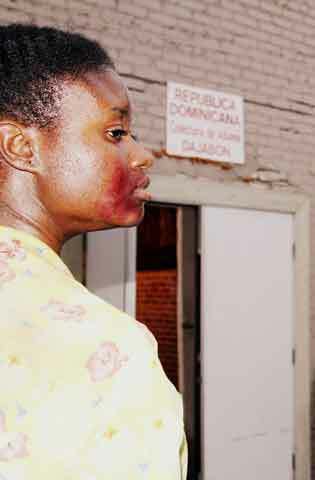 The Pan African Film Festival, may very well the largest film festival for Caribbean films in the United States. 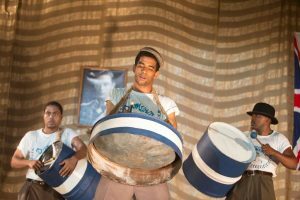 Historically, the Festival has been a great place for Caribbean films and filmmakers, and this year is no different. The Festival will be running from Feb 4-15, in Los Angeles. 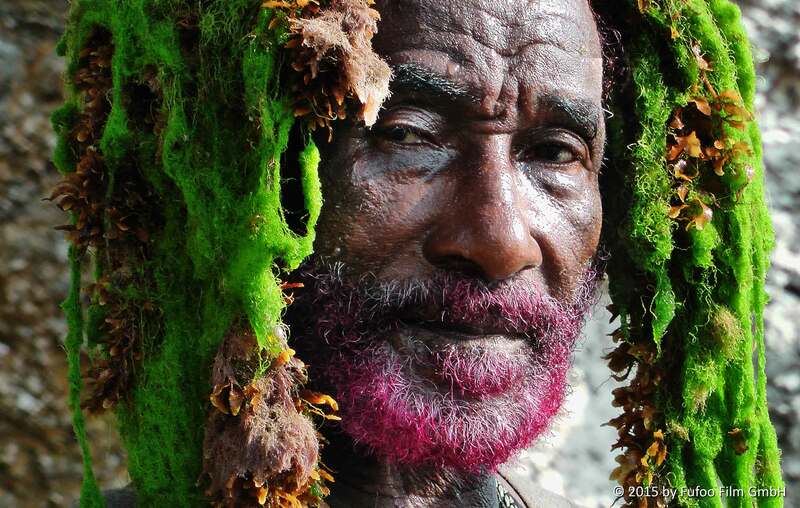 Let’s take a look at the Caribbean films screening there this year. A woman recovering from the grief of her husband’s death visits family on the island of Trinidad. There she finds herself strangely drawn to a mentally ill homeless man. Stars , Eamonn Walker, Indra Ové, Michael Cherrie. Shot over 15 years, a thrilling, poetic portrait of one of the icons of contemporary music, the man who can lay claim to being the godfather of both reggae and dub; the mentor of Bob Marley and one of the most influential musicians of the 20th century. Funny, poetic and frequently mind-blowing. Stars. 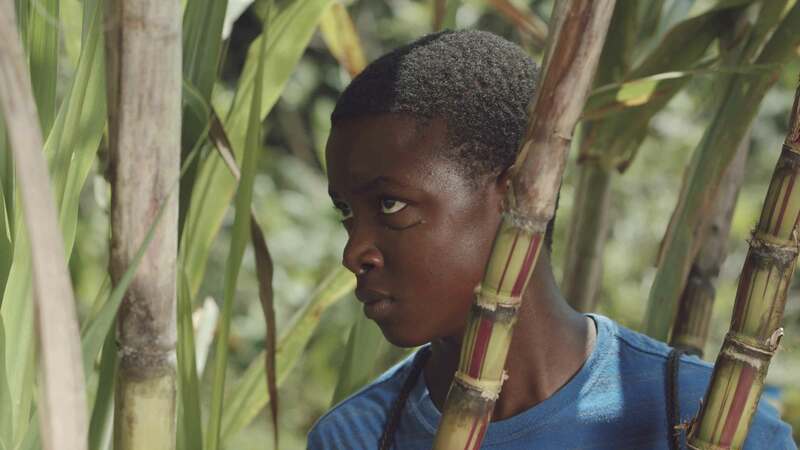 A 12-year-old Jamaican runaway sneaks back into his home town for what he assumes will be a routine visit with his best friend. But things don’t quite go according to plan… Stars Antonio Green, Natalya Williams, Llockett McGregor. During World War II, underprivileged urban gangs used discarded oil drums to make a musical instrument. 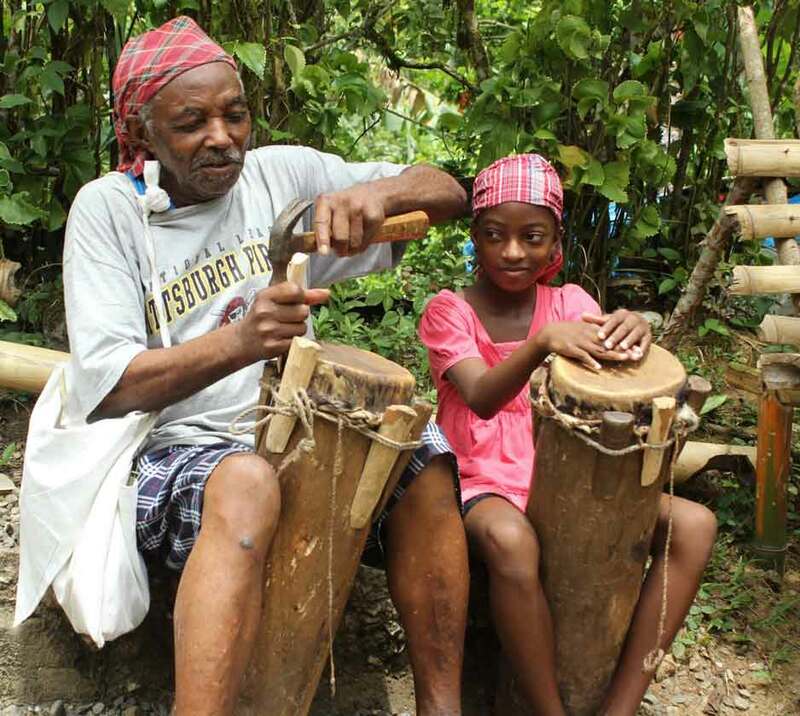 This is story of the creation of the national instrument of Trinidad and Tobago, the only new acoustic musical instrument invented in the 20th century. Stars Renaldo Frederick, Zion Henry, Nickolai Salcedo, Penelope Spencer, Kearn Samuel. After being dragged across the border between Haiti and the Dominican Republic by Dominican authorities, a woman of Haitian descent struggles to regain her identity. Stars , Krystel Roche, Francisco Solana, Isabel Rolo. A mysterious figure, Nanny of the Maroons is Jamaica’s sole female national hero and one of the most celebrated, but least recognized, heroines in the resistance history of the 18th Century New World. Stars , Gloria Simms, Rita Marley, Hon. Portia Simpson-Miller, Shelly-Ann Fraser-Pryce, Prof. Linda Heywood. 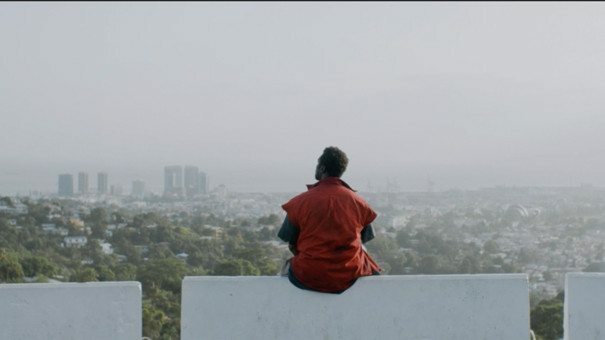 Grammy award-winning rapper and founder of the The Fugees, Pras Michel returns to his homeland of Haiti post-earthquake finding a corrupt government in paralysis. 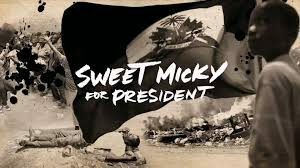 With no experience or money, Pras passionately mobilizes a presidential campaign for the unlikeliest of candidates: Michel Martelly, aka “Sweet Micky,” Haiti’s most popular and most outlandish pop star. Stars Ben Stiller, Wyclef Jean, Sean Penn, Sarodj Bertin, Pras Michel. Three friends on vacation are seduced by a stranger’s wealth and charm. When the stranger’s true motives are revealed, the three friends realize that they are pawns in a deadly game. Stars Aaron Charles, Kia Rollock, Gyerlini Clarke.